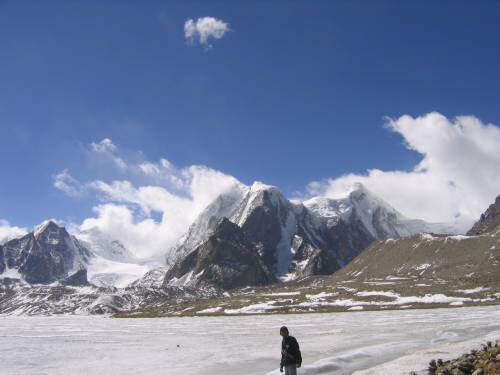 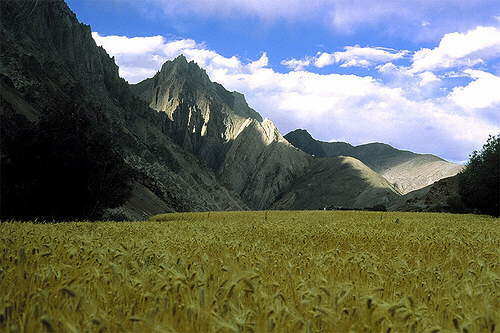 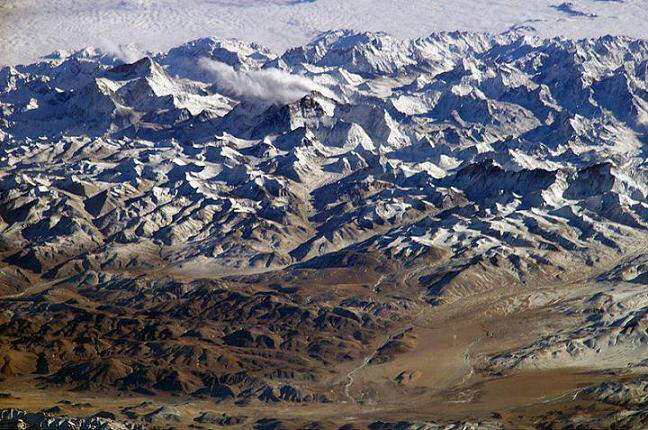 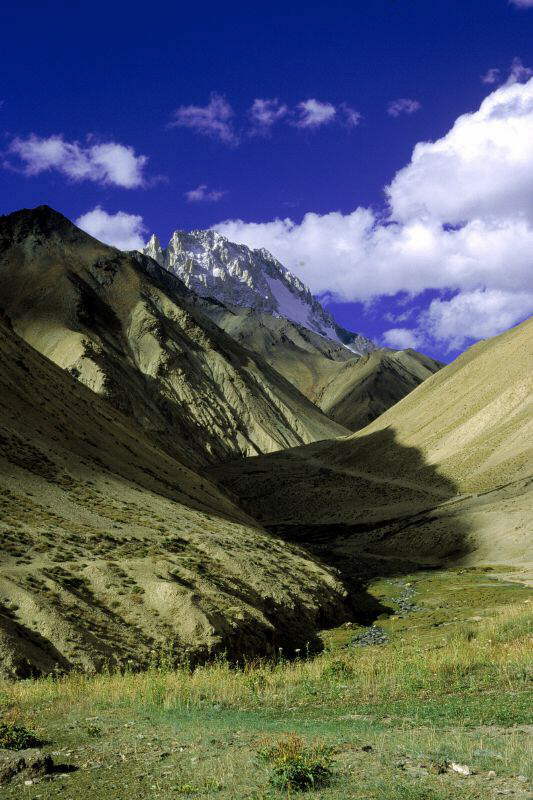 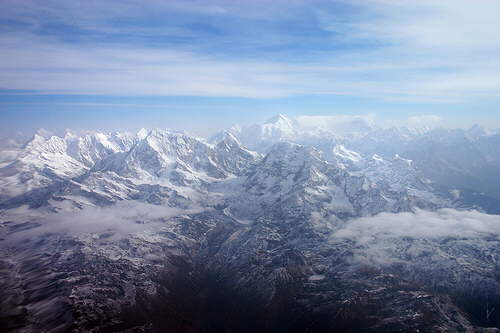 The Himalaya stretch across five nations - Pakistan, India, China, Bhutan and Nepal. 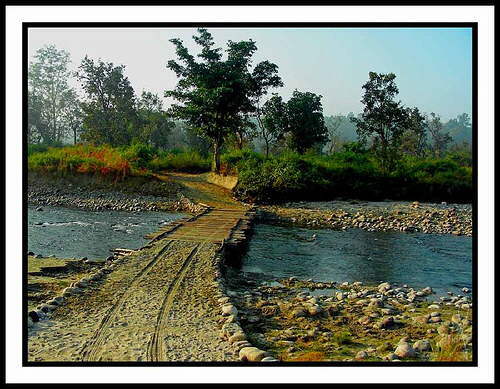 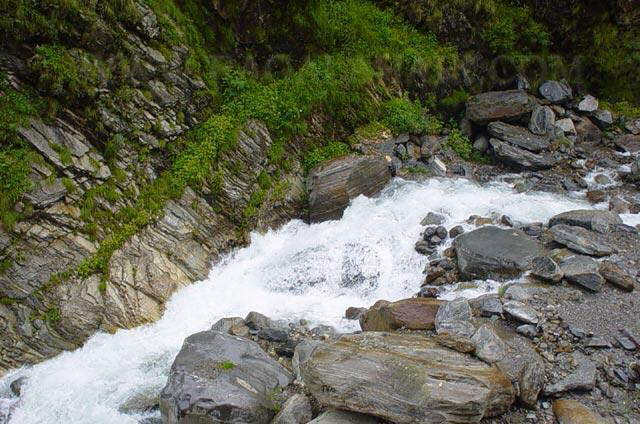 It is the source of two of the world's major river systems - the Indus Basin and the Ganga-Brahmaputra Basin. 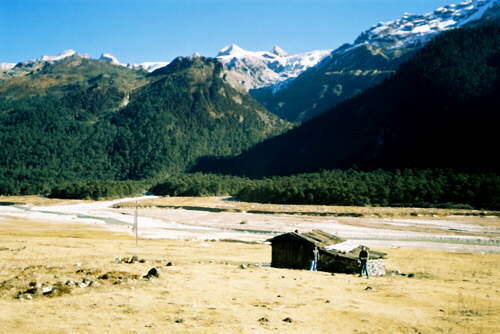 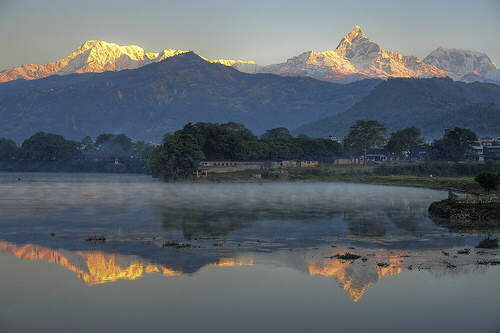 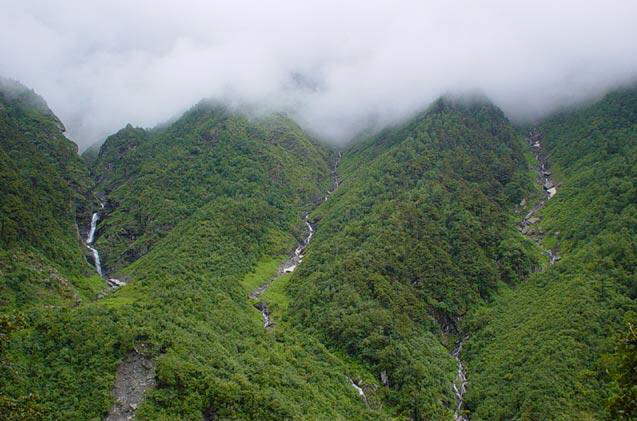 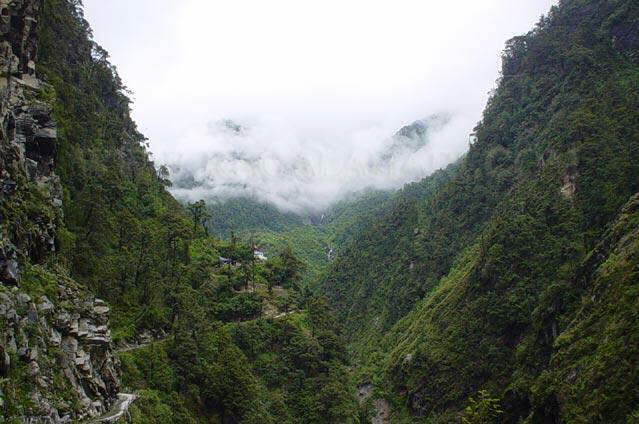 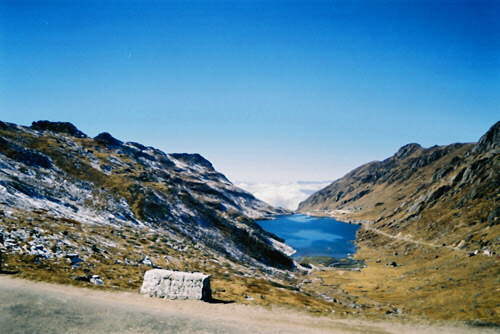 An estimated 750 million people live in the watershed area of the Himalayan rivers, which also includes Bangladesh.